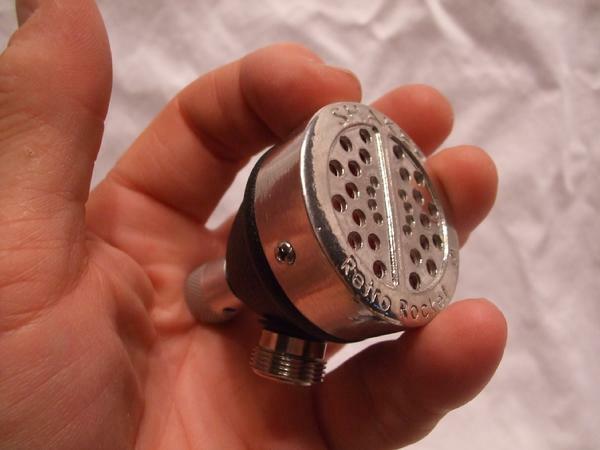 Shaker Microphones and Promotions, Inc. – The ORIGINAL Shaker… The ONLY Shaker… U.S.A. Made… World Played! There are five things between your lips and their ears… Your harp, microphone, cord, amp and air. Make sure one’s a “Shaker”! Our slogan was written for us by the great Junior Wells. Introduced in 1992 and are still shakin it hard in 2019! 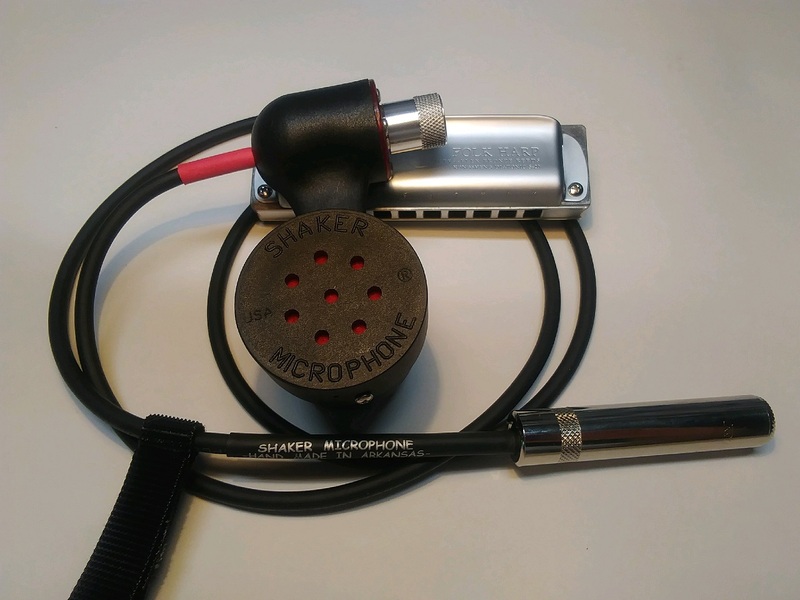 Shaker Harmonica microphones came on the music scene in 1992. That’s over 25 years of experience and dedication. We’re proud to say all Shaker mics are hand made in the USA in the Ozark Mountains by harmonica players, utilizing as many American made parts as possible. Our SonoResin bodies/cases are cast in Springfield, MO by Bob. Our metal alloy cases are cast in Harrison, AR by Mr. Marley. Our pewter Retro Rocket grills are cast in Baton Rouge, LA by Dennis. Our wire and cable is American made by Horizon in Cape Girardeau, MO. 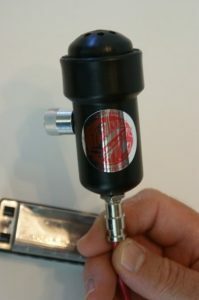 Shakers are designed to be extremely technique sensitive, which means your techniques, hand, breath, volume, etc., can and do effect how the Shaker mic responds, giving the player control over his sound. Shaker Mics offer unique, ergonomic shapes, awesome tone, dependability, great feedback rejection, and our special GNS technology. 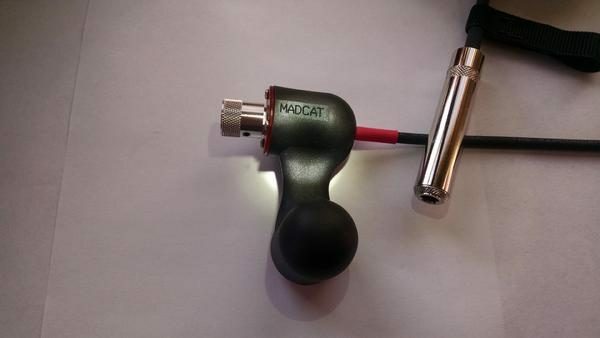 I think the Shaker Madcat is the best harp mic in the world. Shaker mics are real cool. Worth checking out across the board. This thing does some funky stuff. Shakers are the best live mic out there. Thanks a lot. My Shaker hits hard, man! Feels so good. Hit me again. Shakey Joe Harless - Director, Shaker Microphones and Promotions Inc.